Featured image of Main street in Siem Reap! It was dry season when we went so the water level was really low but typically it would be higher. I think I’ve told myself that more times than I can count this semester. It’s an important reminder to not only be patient but to let go of what we can’t control. I can prepare as much as I want to for the future but will only be ready once it’s become the present. I can’t change the past but I can learn from those moments and use them as lessons in the here and now. I personally use gratitude to tie it all together which makes RIGHT NOW so precious. I talk a lot about music, and tag it often, so here’s a playlist I’m working on! Right now, it’s quite short, not much to it. But with time, it will grow and maybe it’ll even have a few of your favorite songs. The theme of the playlist is “one song a day” – a reminder to take life at the same speed. Hope you enjoy it. 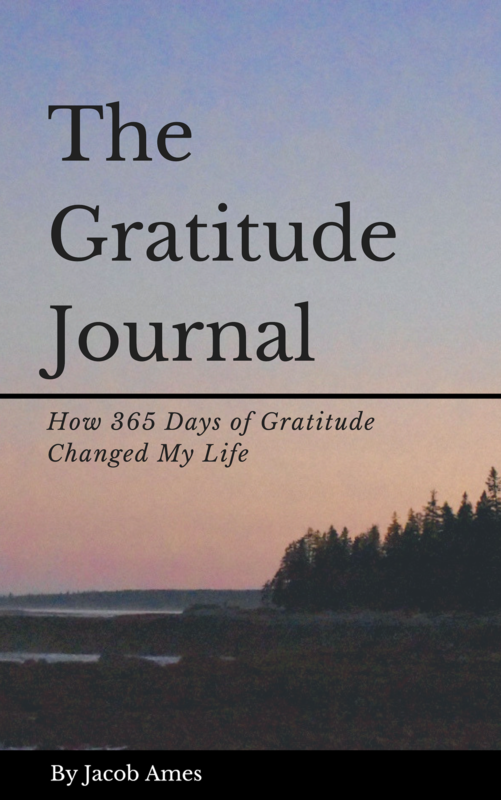 This blog and the response I get from sharing gratitude! Featured image from my trip to New York for my internship! What a fun experience and one I definitely look back on with gratitude.